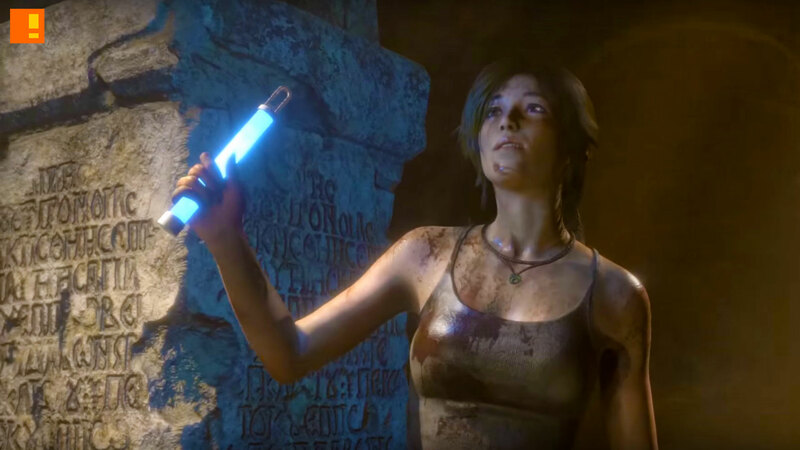 Lara Croft the reboot Tomb Raider film is currently in production over in South Africa, and it looks Alicia Vikander is settling in well in the role of the adventurer in new set photos. 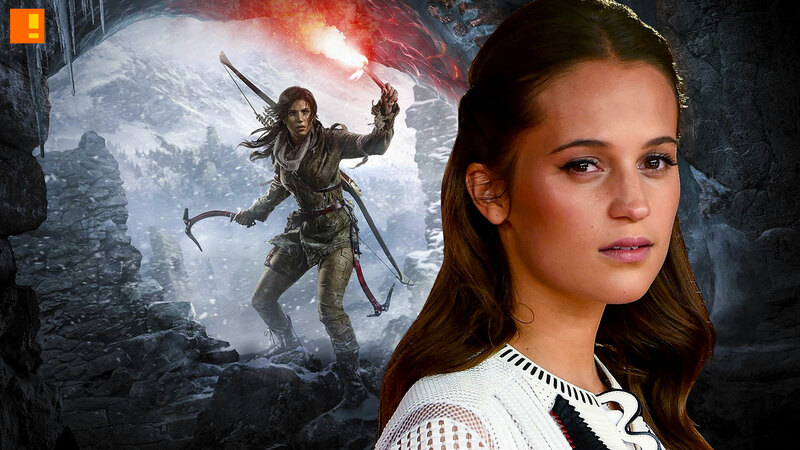 Tomb Raider reboot will be directed by Roar Uthaug. Alicia Vikander is set to star alongside Walton Goggins, Dominic West and Daniel Yu.